Every year babies are born alive, despite attempted abortions. Some are left to die without the medical care that could save them. Others are killed by abortionists like Kermit Gosnell who was convicted of killing babies born alive after botched abortions. In fact, one state’s governor just promoted a barbaric bill that could allow for infanticide. Every baby deserves a chance at life. Every baby deserves medical care and legal protections. 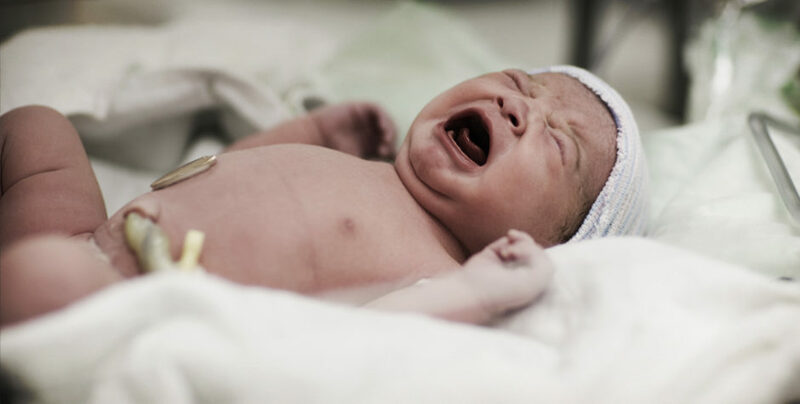 We are demanding Congress pass the Born-Alive Abortion Survivors Protection Act, which would require doctors to administer life-saving medical care to any baby who is born, including abortion survivors. But the abortion lobby will not allow any restriction on abortion whatsoever. These babies need your voice NOW. Demand legal protection and medical care for these defenseless babies. As we aggressively take legal action to defeat barbaric abortion and defend life, your gift today will be DOUBLED and could help us save lives.